This is our list of nests and other turtle activity, with the newest posts at the top. 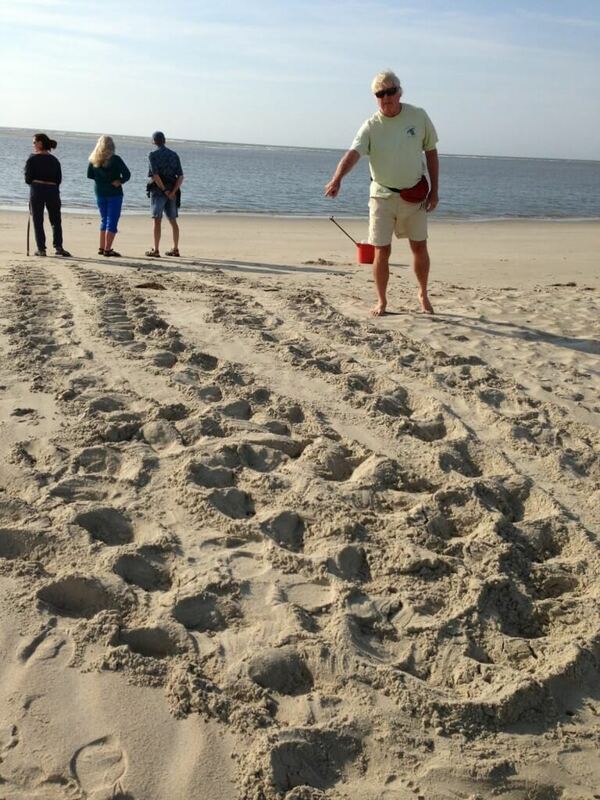 If you see turtle activity on the island, please call Gary at 843-906-0410, or Judy at 843-259-1713. No activity as of 5/11/2015.